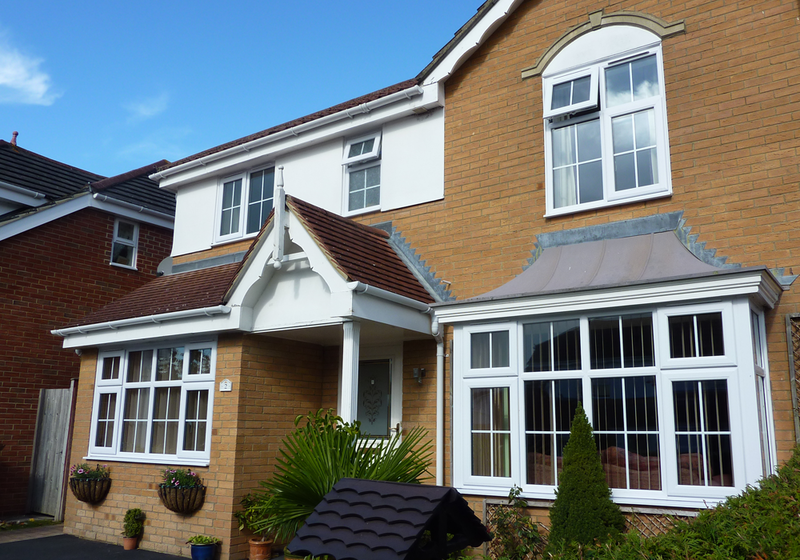 Kayvex Windows has been improving homes in the West Sussex area for many years. 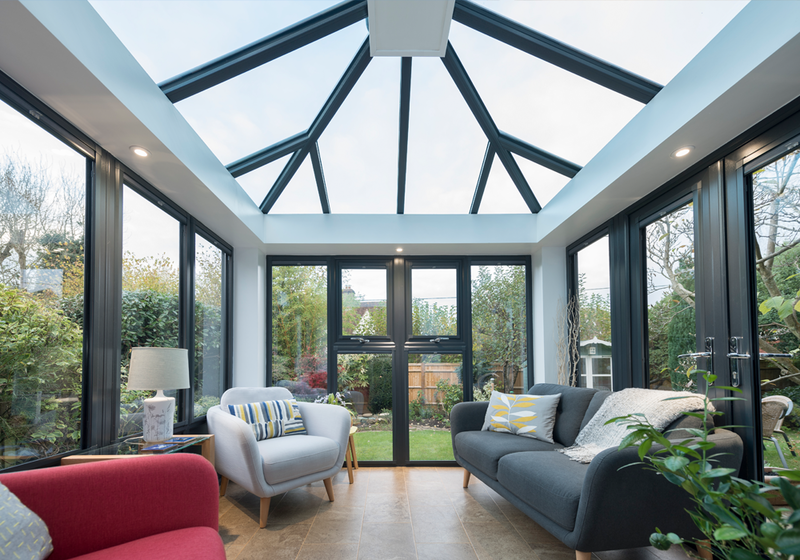 We’re your local experts, respected for the quality of our products, the polish of our work and our unwavering commitment to add style and beauty to homes across the region. Does your home need a revamp? 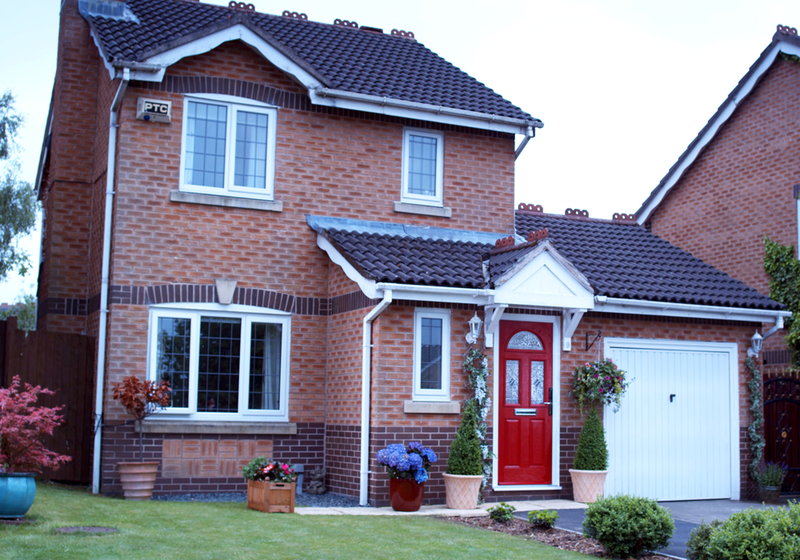 Add instant quality double-glazing and beauty at a great price with our stunning windows, front doors and conservatories. A family-minded business with a passion for serving our community – The Kayvex Man Can! We’re based in Littlehampton – why not drop by to take a look at our stunning range of products? 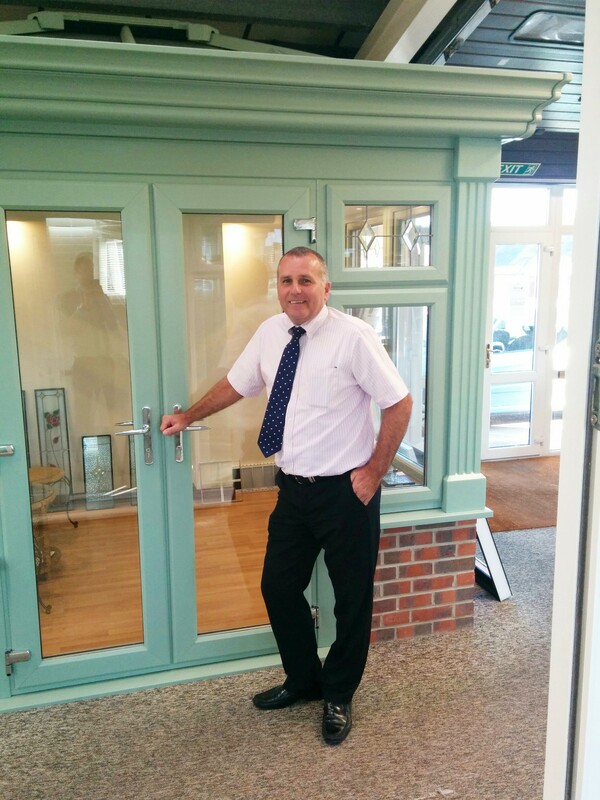 We’re a friendly team of locals – we’d love to discuss your home-improvement needs with you. We’re acutely aware that you want to stay in control of your spending and we’re confident you’re going to like our flexible finance options. Exquisite new windows will transform your home, injecting elegance on the outside and cosiness on the inside. Kayvex doubled-glazed windows are made using state-of-the-art materials to endure the British weather. They’ll keep your heating bills low while bringing you decades of hassle-free service. And did we mention how amazing they look? A beautiful new door will transform your home. We believe there’s a perfect house door for every threshold, and we’d love to help you find your match. We cater to every taste, offering both traditional and contemporary doors, with vast options for colour and decorative detail. 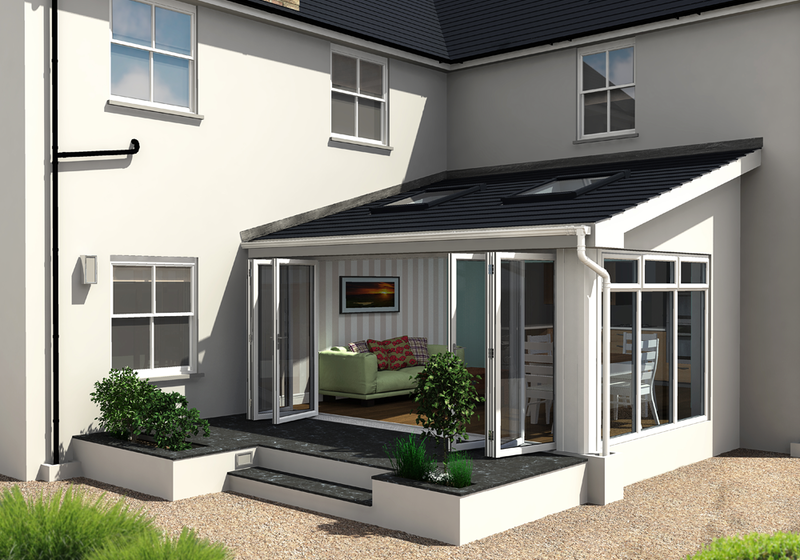 Flood your home with daylight and a sense of seamless flow between your interior and garden with a set of bifold doors. With floor-to-ceiling glass planes that stack together neatly and tuck to one side, bi-folds are a statement in chic contemporary living. Baffled by the options? We’re here to cut through the complexities and help you find the perfect bi-folds for your home and lifestyle. Great company, we were kept informed at all times, John was a pleasure to deal with the whole way through. The fitters turned up to fit the windows when we were told they would and worked very quickly. We are very happy and would definitely recommend.